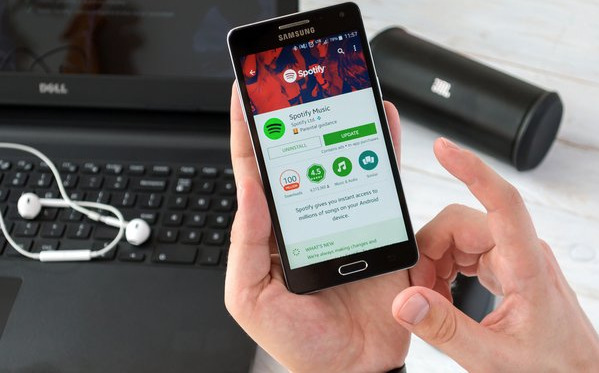 Spotify now has more than 200 million global monthly active users (MAUs), its global head of communications Dustee Jenkins announced at CES in Las Vegas. That means it has brought in 20 million new active users in the last six months from 78 countries, to click on its 40 million tracks. The figure was 180 million at the end of Q2 2018, and 191 million at the end of Q3. The new milestone confirms that the world’s largest audio streaming service is twice as large as its nearest rival. Spotify launched on October 7, 2008. It has yet to turn a profit and will announce its Q4 financial results – covering October to December 2018 – on February 6.